In this inaugural episode, we learn that for the 129 years since its foundation, HIAS has focused on the needs of refugees, starting with Jewish migrants to the U.S. at the turn of the 20th century, to all refugees facing the challenges to their status today. Throughout this time, however, the dreams and aspirations of refugees—and the threats they face—have remained much the same. Listen as Mark Hetfield, CEO of HIAS, discusses the opportunities provided by digital transformation for global humanitarian organizations, both for staff and beneficiaries. 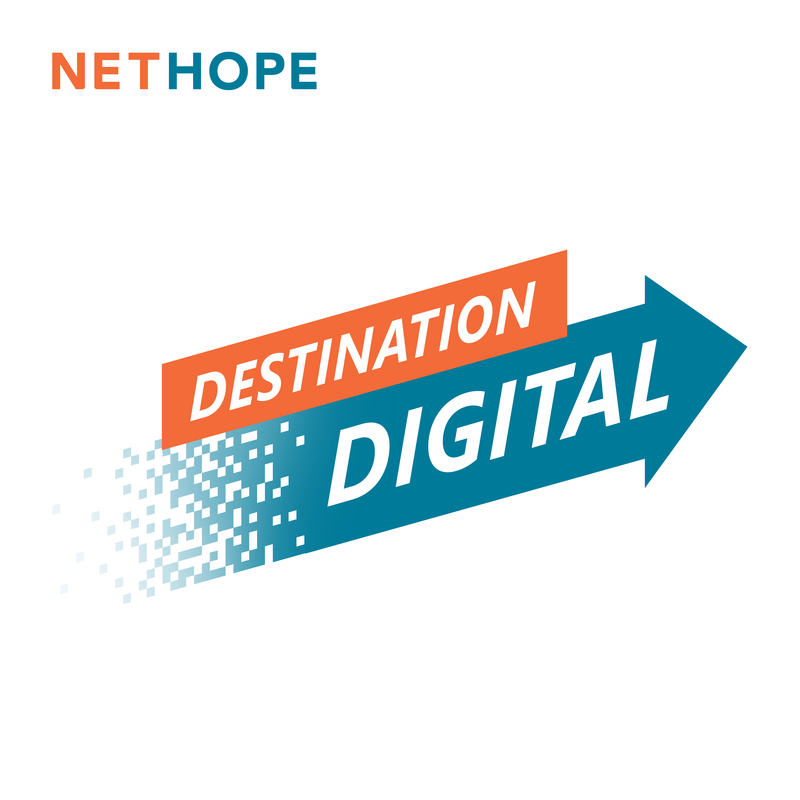 Listen to the complete podcast in NetHope’s inaugural episode of Destination Digital and learn more about how a nonprofit organization, whether it’s steeped in decades of experience or just starting out, can reach further to achieve its mission through digital transformation.